With an emphasis on education and networking, Tourism Kelowna’s Harvey Hubball had exclusive access to many NSOs and ERHs, discussing opportunities to host their major events. Aside from these meetings, Harvey was also able to collaborate and share industry best practices with the other attending Canadian destinations. One of the highlights each year during the Congress, the Sport Events Exchange, gave Tourism Kelowna formal meetings with 8 NSOs and ERHs to discuss future hosting opportunities for their major events. Attending SEC is vital to continue growing Kelowna as a premier sport-hosting destination. 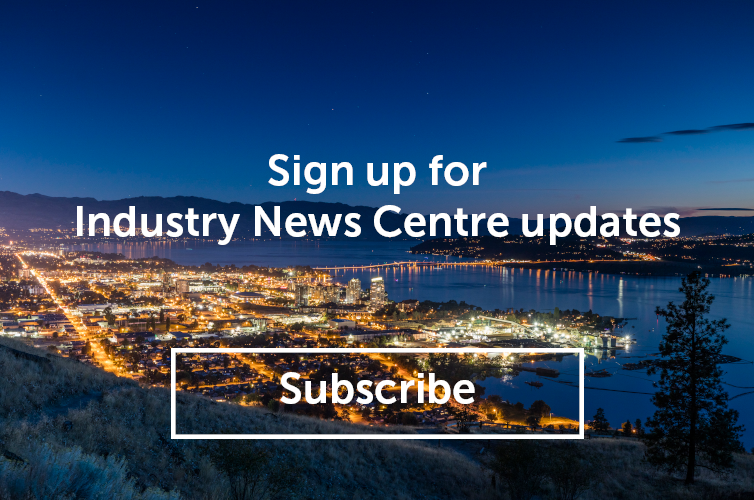 Face-to-face meetings with attending NSOs and ERHs, usually headquartered in Eastern Canada, strengthen their relationships with Tourism Kelowna and put Kelowna in a position of strength when bidding on major events. Notable meetings during the conference included Golf Canada, Ringette Canada, Curling Canada, and the USPORTS. Tourism Kelowna was also at the forefront of collaborating and sharing amongst other British Columbia communities. Group sessions with other BC destinations including Prince George, Penticton, Kamloops, Abbotsford, and the Lower Mainland produced many best practices. Discussions around current trends and concerns and the direction of sport tourism within the province were among the many topics discussed. For more information on sport tourism, please contact Harvey Hubball at (250) 861-1515 ext. 209 or harvey@tourismkelowna.com.